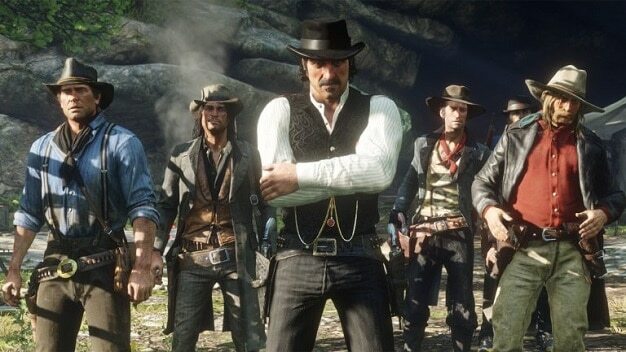 Rockstar recently released the new title, Red Dead Redemption 2, and the game has been a major success. 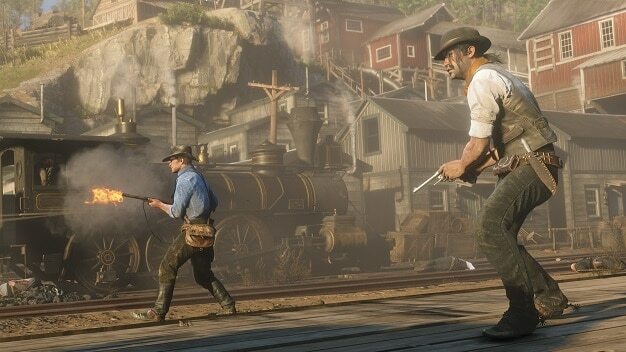 Within its first three days on sale, the wild west inspired video game made a massive £650m in retail sales. 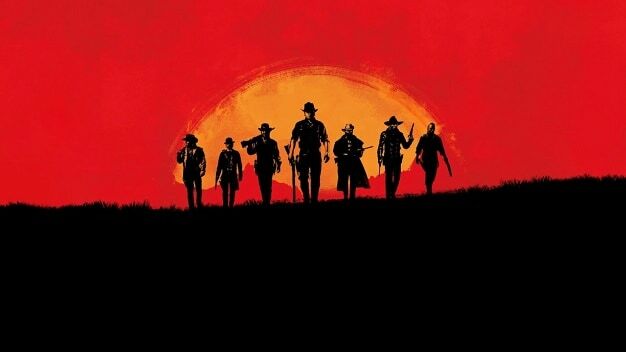 Following its worldwide success, Red Dead Redemption 2 has been crowned the second biggest entertainment launch of all time. The game has been praised far and wide for its amazing detail and outstanding graphics. Some would argue that the game is so visually memorising that a lot of players are missing various opportunities in the game. 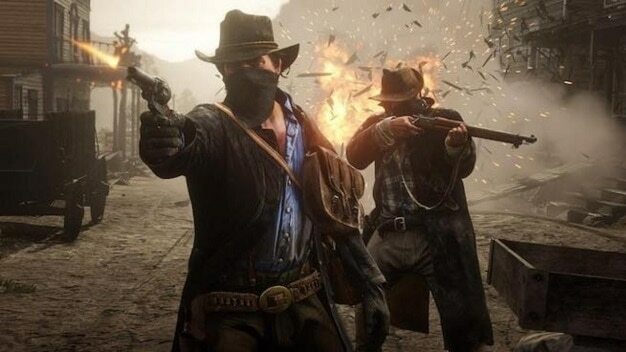 There is a range of slightly lesser known features on Red Dead Redemption 2 that can help increase your level and put you in a stronger gaming position. 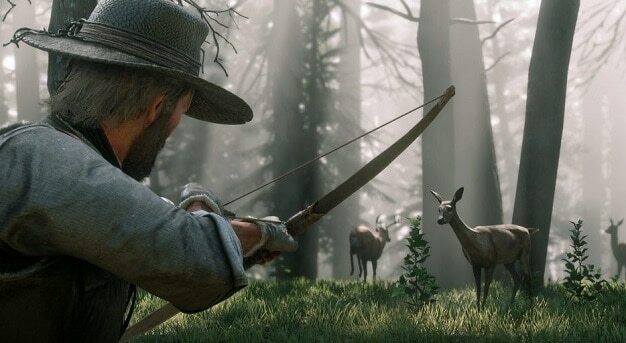 In this article, we’re going to reveal the most underrated features you might have missed when playing Red Dead Redemption 2. In the beginning, your camp looks a little worse for wear. But, you’ve got the opportunity to improve it by upgrading various parts as the game progresses. When you complete the “Money Lending and Other Sins” side mission, a ledger appears beside the donation box in your camp. This is your means of spending money to upgrade things like supplies, provision wagons, the ammunition wagon, Dutch’s tend and lots more. By upgrading things like Dutch’s tent, you will help improve the morale of the camp. This helps to make your fellow gang members feel a little more generous with their donations. The wilderness is alive with 200 species of animals, birds and fish. Each of them behaves differently, and it goes a long way knowing exactly how to hunt properly. Attacking a grizzly bear with a weak bow and arrow probably won’t work. But, when it comes to snagging a deer for dinner, mastering the bow is ideal for a quick and clean kill. Once you’ve succeeded, don’t leave your kill lying around or it’ll be stolen by greedy scavengers! What many players don’t know about Red Dead Redemption 2 is the fact that you can play a mini game of poker in five different locations. If you’re hanging around Flatneck Station, you can enjoy a game of fearless poker after completing chapter 2 of the main mission. 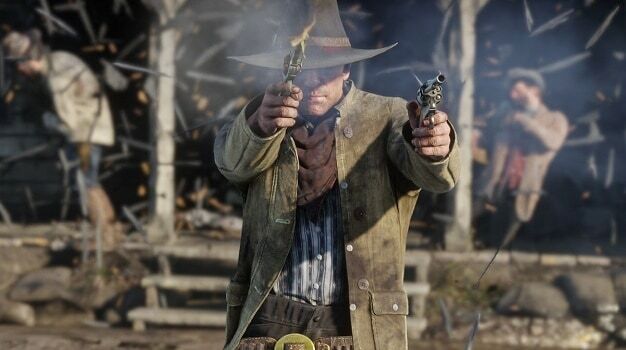 You can also play poker in the Saloon of Valentine, Saint Denis, Tumbleweed and Blackwater. The best part is that if you actually know how to play poker, you can seriously increase your chances of winning the pot. So, if you learn how to play poker, you’ll have no problem mastering it in the game. Before sitting down for a heated game with your fellow cowboys, it’s a good idea to get familiar with poker hand rankings, table positions, poker strategy, rules and terminology. The better you can play in real life, the better you can play in the game! 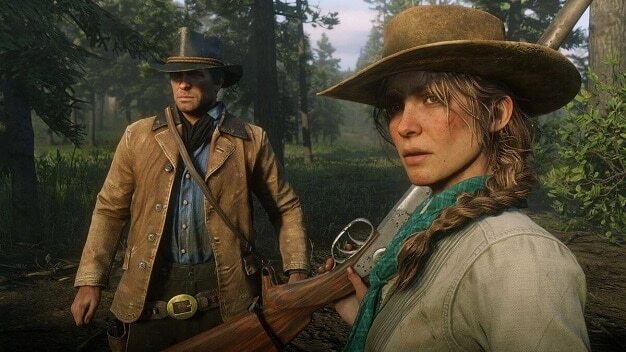 With hundreds of different characters with unique personalities and over 500,000 lines of recorded dialogue, it’s easy to assume Red Dead Redemption 2 is all about person-to-person relationships. However, your best friend throughout the game is more likely to be your trusted four-legged companion. 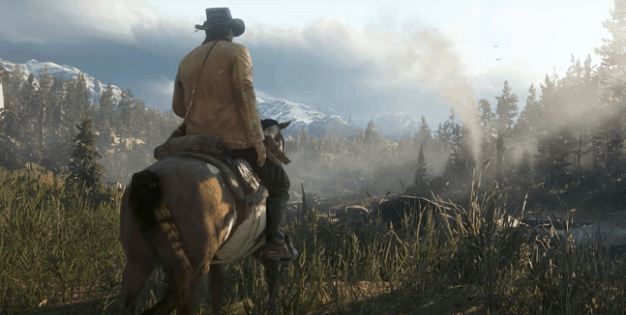 A great new feature added to Red Dead Redemption 2 is your ability to “horse drift”. All you need to do is pick up enough speed, and your noble steed will switch directions as fast as a race car. Not many people know that you can take a proud selfie in the game. You’ll eventually come across a character who will gift you with a fully-functioning camera. You can use your photography skills to snap a few photos of the impressive scenery and yourself. In the game, they call it a “self-portrait” rather than a selfie, but it’s essentially the same thing. For the perfect shot, set your camera on a tripod and strike a pose! 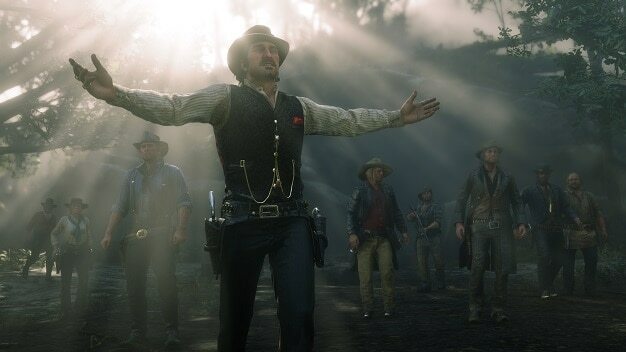 Red Dead Redemption 2 has broken countless records. It takes the average player around 60 hours to complete the story, which means you’ve got plenty of entertaining gaming time ahead if you’ve just started your journey. The open world of Red Dead Redemption 2 is huge, which is obviously a good thing. However, with so many layers to explore, it can be easy to miss out on some of the game’s best features. So, make sure you keep a look out for the ones mentioned on this list and who knows, you might even discover a few lesser known elements yourself!